Call now at 403-3262 or 893-1373! All kinds of blinds and shades. All kinds of carpet roll and tiles. Call us now at 403-3262 or 893-1373 or email at inquiry@dswindows.com for more information on our products or schedule for a FREE measurement! Absolutely no commitment at this stage. Our field agents are very knowledgeable of our products and will show you product catalog/samples during ocular. After taking measurements, we’ll send you a quotation based on your budget and preferences. If you find our proposal acceptable, you may place your order by 50% down-payment or P.O. and conformed quotation for companies. We accept cash or check through one of our branch or bank deposit. 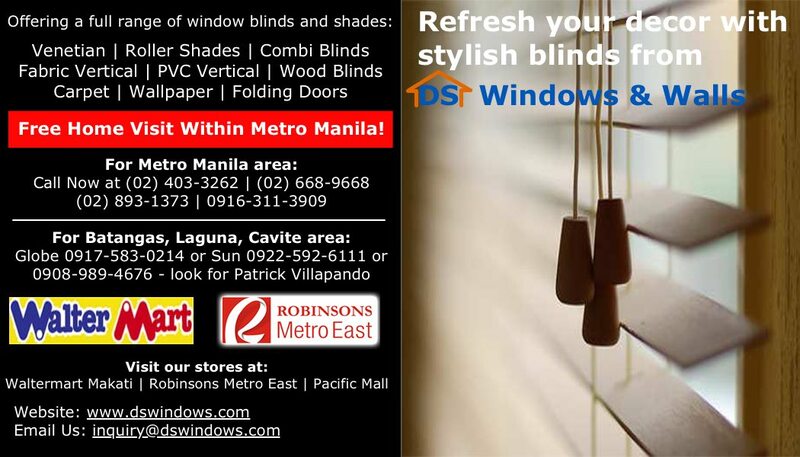 For blinds we provide FREE installation for orders above P5,000 and if site is within Metro Manila. Allow 4-5 working days to manufacture your custom-made order. We’ll SMS or call you one day before or two for an appointment to install your order. Upon installation we’ll collect 50% balance. You may also visit us at one of our sales branch located at 4th Level Waltermart Makati, 3rd Level Robinsons Metro East, and 2nd Level Pacific Mall. 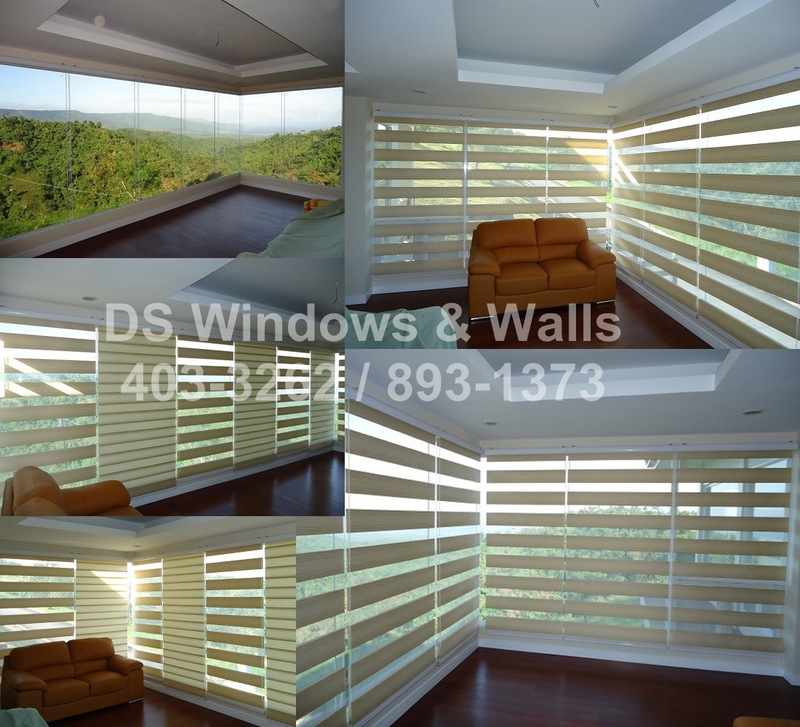 DS Windows & Walls is a leading supplier of window blinds, carpet, folding door, and wallpapers. We pride ourselves on providing quality products and delivery/installation of different types window blinds and shades, carpeting, wallpaper and folding doors. 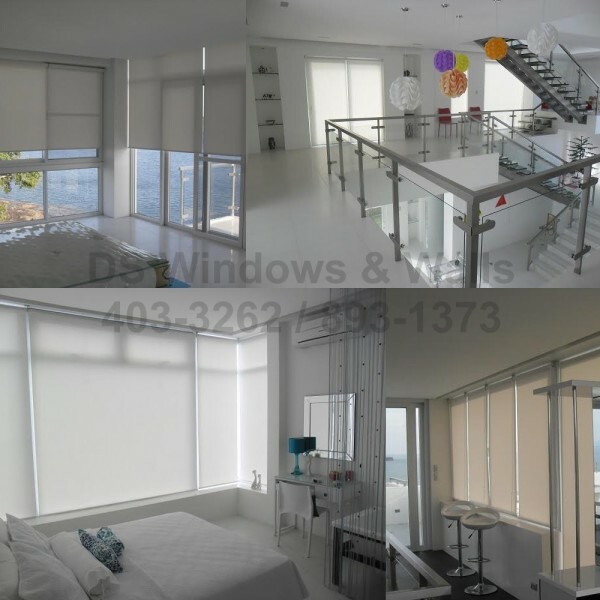 We offer different types of windows blinds namely roller blinds/shades, combi blinds, PVC vertical blinds, fabric vertical blinds, venetian/mini blinds, faux wood blinds, and real wood blinds. 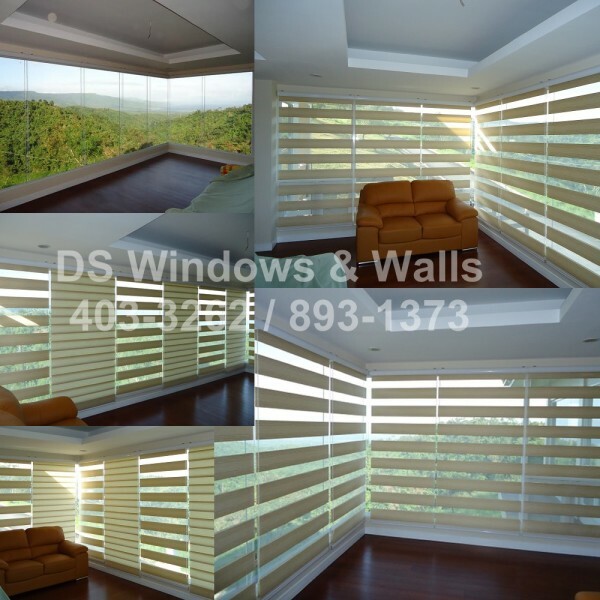 Each blinds has different types of colors, textures, and design to choose from and has a lot of customized features and add-on parts. Our field agents and installers are very experienced and well-trained to ensure proper fit of your blinds to your windows. Our carpet rolls and carpet tiles offering has a wide range of materials (polypropylene, olefin, nylon), colors, textures, and designs. We also have loop-type and cut-pile carpets. 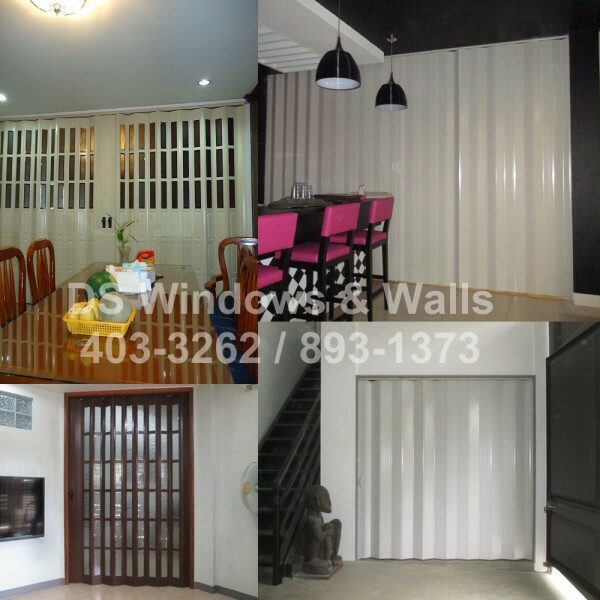 We provide free measurements if the site is within Metro Manila or if you have the floor plan just send it to us at inquiry@dswindows.com for a formal quotation. Our quotations already include all accessories such as underlay foams, binders and grippers. 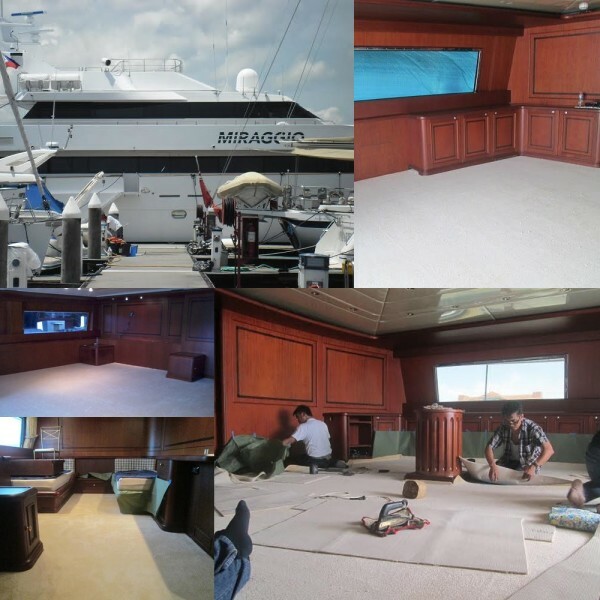 Our carpet installers has been in the industry for several years so you’re sure you’re getting the best service. 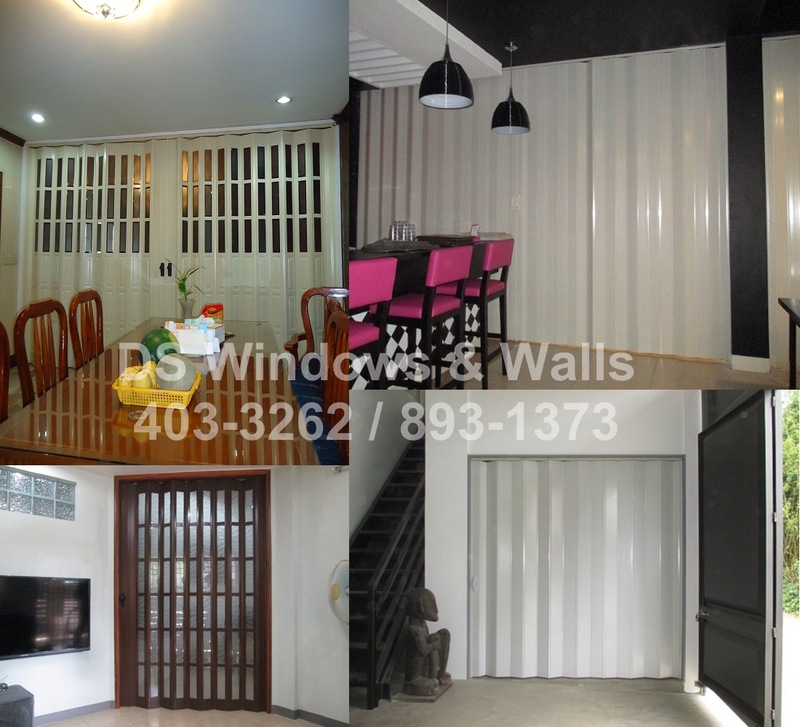 PVC Folding doors a.k.a accordion doors are foldable doors that’s not only stylish but also serves as a divider and saves space compared to the usual door. It is also made up of PVC even though it looks like real wood so it is water-proof and light-weight. We have 4 types namely the regular, deluxe, special deluxe, and the french door and varies in its panel width and thickness. Special deluxe has a bit wider panels while french type folding door is the most customizable since it can have glass panels with different designs. Unlike paint, vinyl wallpaper has several designs and patterns with quality that last for several years. It gives a wow factor to any room and the interior design that can be accomplished with it is only limited by your creativity and imagination. We also provide free ocular and quotation for wallpapers and our field agents will bring the catalog to you while he takes the measurements. Our wallpaper installers are expert in their field to ensure proper installation for your home or office. 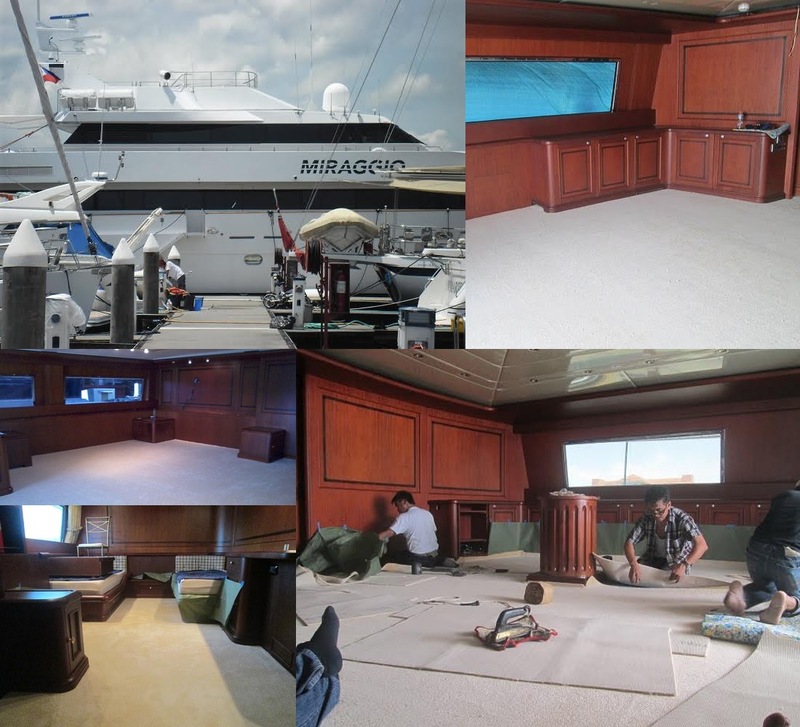 We have countless projects over the years but some of the most special ones are presented for your viewing. ARE YOU LOCATED OUTSIDE METRO MANILA? If yes, we can still reach you though our online shopping site. First of all, if you are located in Cavite, Laguna, Batangas area we have satellite offices and you may call Globe 0917-583-0214 or Sun 0922-592-6111 or 0908-989-4676 – look for Patrick Villapando. If you are in Quezon Province you may call 0932-373-2050 – look for Jing Libardo. We have a store branch in Pacific Mall Lucena. 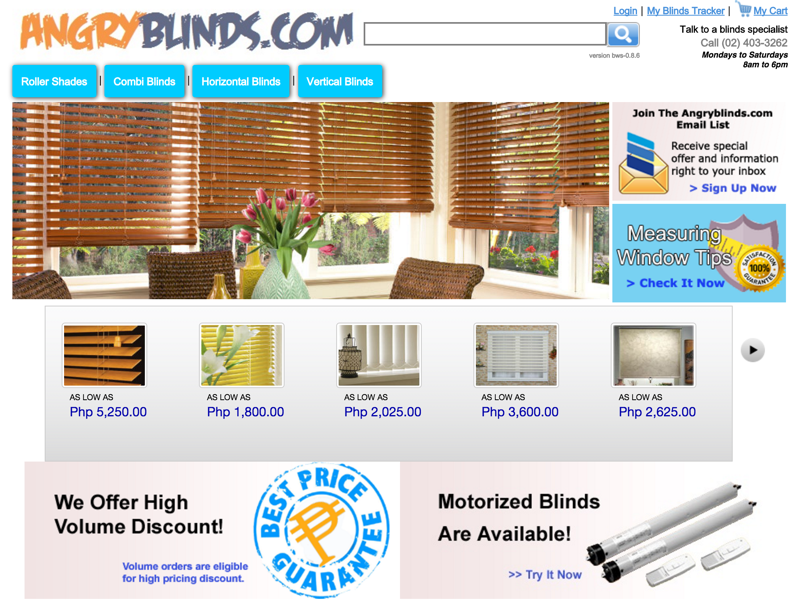 If we don’t have a branch or satellite offices near you we can still reach you through our online website store at https://angryblinds.com.ph. Everything you need to know like how to measure, the colors available, the price is all located on our web store. We ship anywhere nationwide. For orders above Php 20,000 our shipping fee is FREE. Your orders will come with a manual on how to install and you may also call our office for any questions along the way. 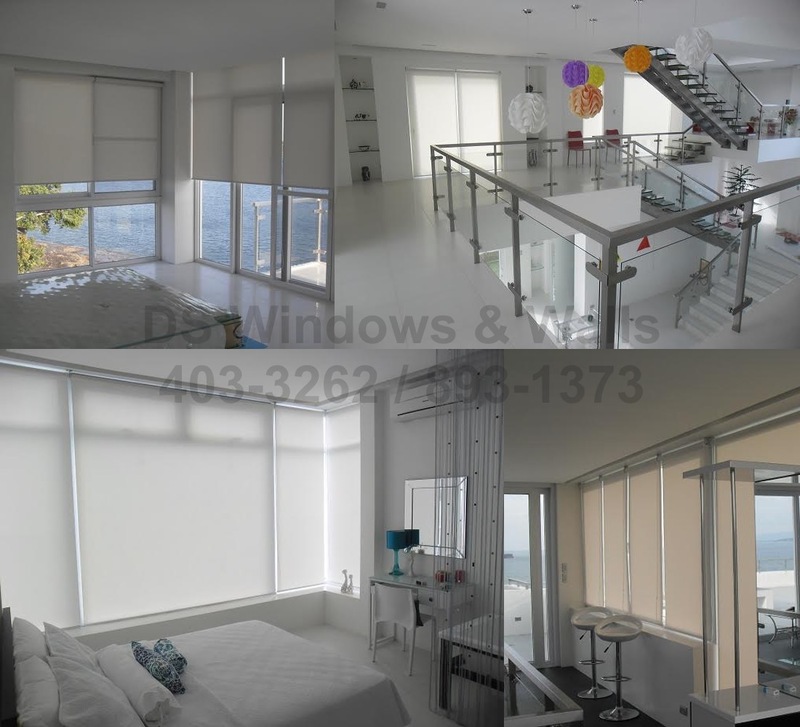 So call now at 403-3262 or 893-1373 or email us at inquiry@dswindows.com!